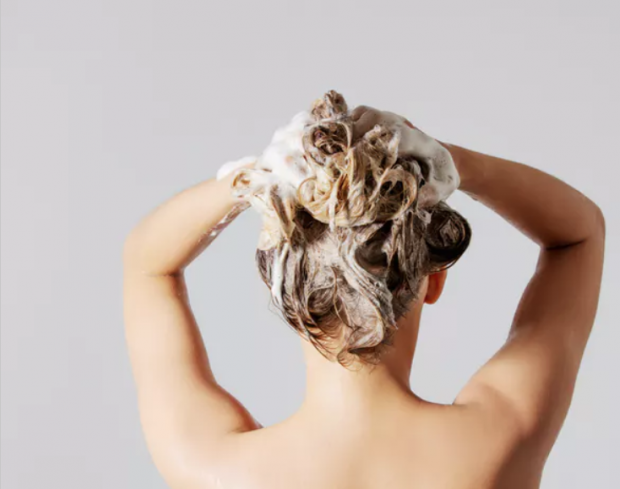 Hairdressing uses high levels of hot water, energy and chemicals. Similarly, in our homes, heating hot water is typically the most energy intensive activity. For the cost of a 10-minute shower that uses an electric immersion heater, you could leave a typical television on for 20 hours.